Number of flea markets visited so far: 4. Have I bought to much already? Ehh, yes. (could be expected of course ;)). 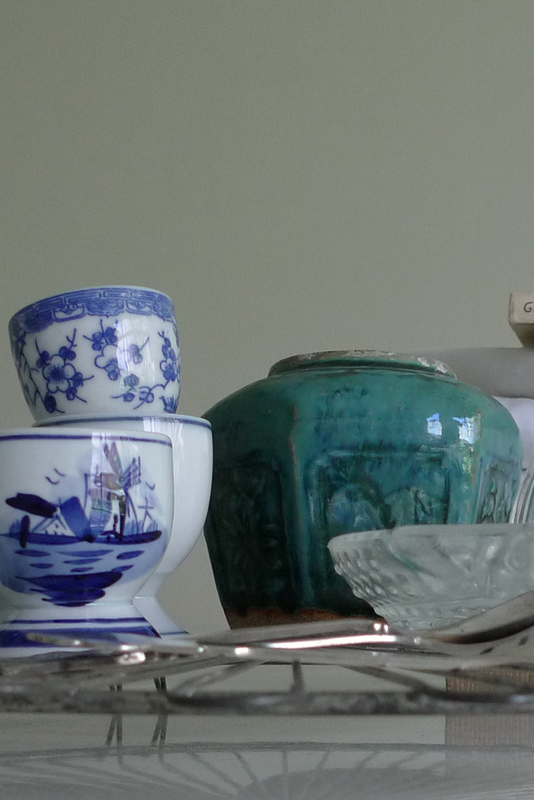 Round-up: 4 thonet chairs; sidetables; tablecloths; chandelier; 4 books; ginger jar; teaspoons; silver frames; a whole range of different egg cups; juicer; cake plate. Some things still need a bit of work, like those four chairs, but all the markets were really fun. And cold, because the weather is still quite cold over here. Nevertheless: I'm happy with my finds! Some of it is pictured below. 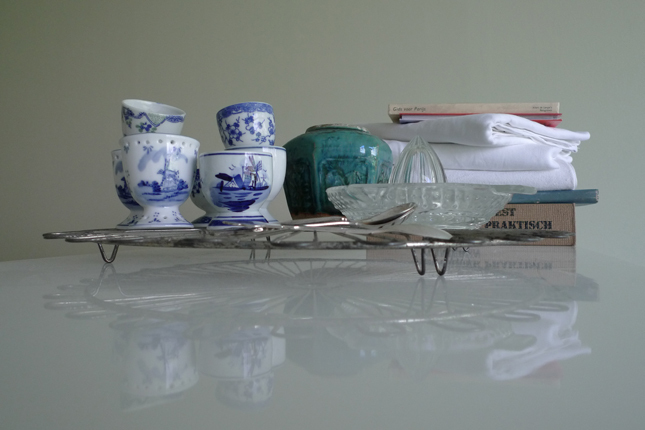 Another great place to find vintage pieces is Gevonden Op Marktplaats. For the non-Dutch: Marktplaats is the Dutch Ebay. A website with a million things, but it's always hard to find that perfect piece among al those other things posted. Gevonden op Marktplaats is owned by Julien Rademakers. 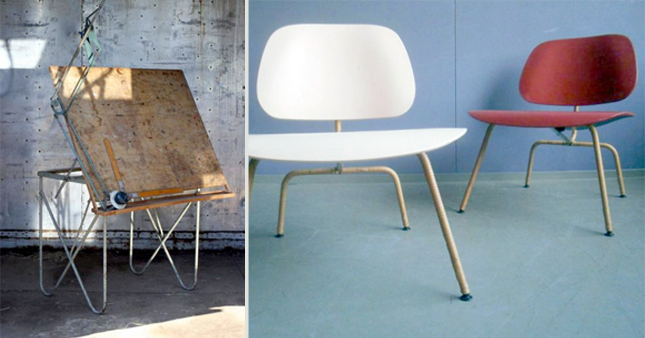 Each day, he posts some beautiful vintage finds from Marktplaats that are still for sale. Great idea and a huge time saver!